TRANSLUCENT NO LONGER AVAILABLE. Another paper will need to be substituted. 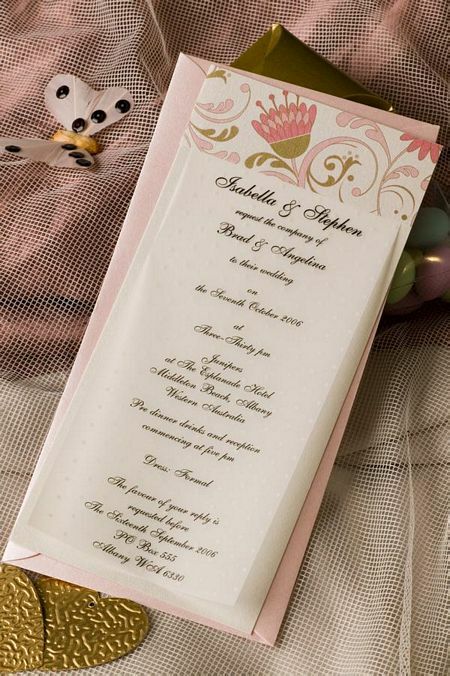 This invitation is available in different colours.